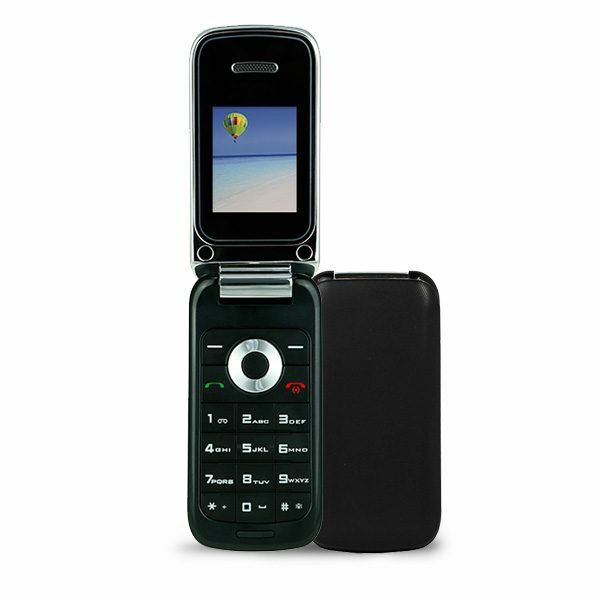 Your choice in black or white, the F1 1.77” LCD flip phone with built-in camera has everything you need to get things done. Easy and simple to use, just flip up the protective cover to start making phone calls, taking pictures or surfing the internet. The phone also has Bluetooth™, FM radio and dual SIM slots. What’s great is that there are no complex buttons to learn or settings to configure. So easy even a child can use it.